A selfie map of the UK has emerged from new research into the travelling habits of social media-driven modern Brits. The study reveals the nation’s favourite travel snap locations according to 16-25 year olds, with Big Ben as the number one selfie spot in the country, The Shard coming in second, and Glastonbury Festival making third place. 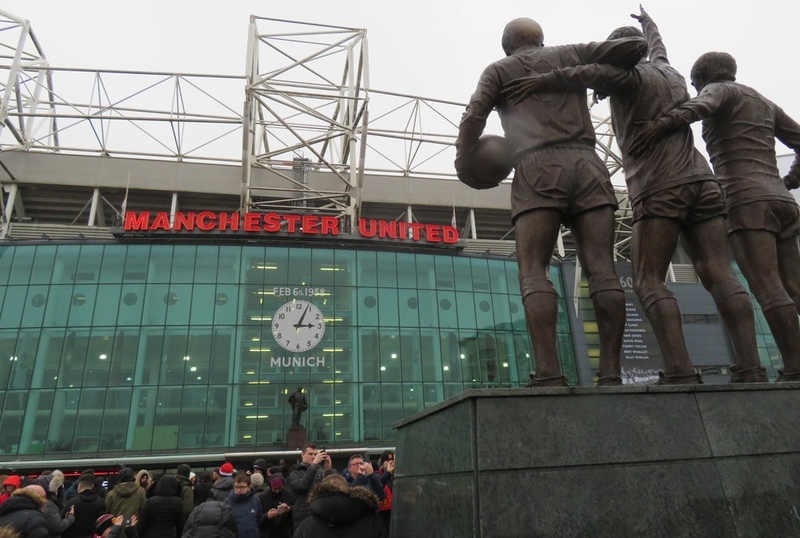 And although the capital dominates the list, with Buckingham Palace and Tower Bridge also featuring in the top five, the iconic location that is United’s ground at Old Trafford is firmly on the list along with other locations from across the north. The research by National Rail on the 16-25 Railcard revealed the lengths this age group will go to for the perfect selfie – each travelling on average 153 miles per month for leisure, spending 9 hours on trains, 5 on planes, and 7 hours sharing lifts with friends. In fact, 29 percent of generation Z admit that travel is the area of their life they are most competitive about, with four out of five experiencing ‘FOMO’ on a regular basis. And 18 percent of those polled confessed to booking a holiday or break based entirely on how “Instagrammable” the destination is. The research shows that on average young people will post 12 pictures online every week. But they’ll take more shots than they post, with 32 pictures snapped for every single one posted on Instagram, and 80 per cent admit they will use any filters or tricks to try and make themselves look better. The Insta-Rail Map has been created to highlight some of the most Instagrammable places across Great Britain. To enter the competition, aspiring photographers should upload their image to Instagram, tagging @national.rail and using the hashtag #instarail, or on the National Rail Facebook page, using #instarail. T&Cs apply. The winner will see their image included in the Insta-Rail Map and win £1,000 cash prize to help them explore more of Great Britain.